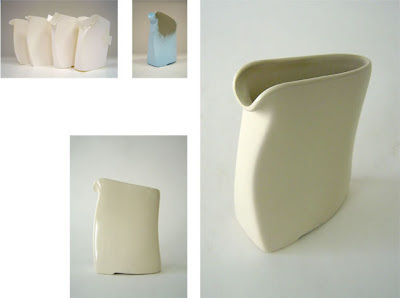 Collection of 'Creative Pitchers and Cool Pitcher Designs' from all over the world. 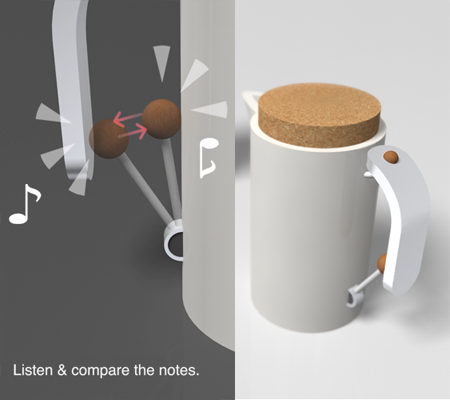 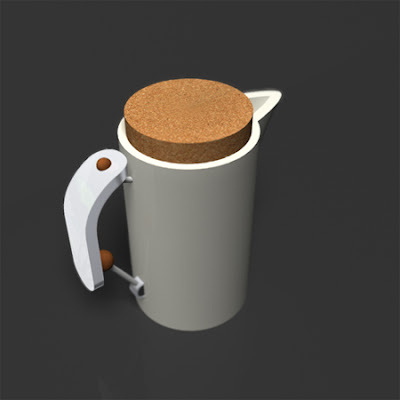 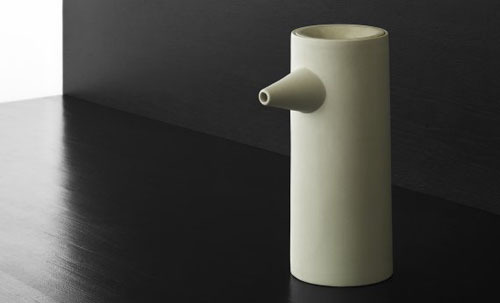 Xylophone Pitcher: The pitcher concept from Mac Funamizu features a pitcher that produces a particular pitch of sound that enables you to determine if it's empty or not without opening the lid. 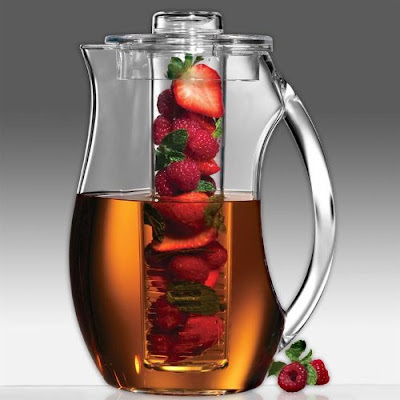 Prodyne Fruit Pitcher: This ingenious pitcher allows you to enjoy fruit drinks without the pulpy mess and difficult pouring. 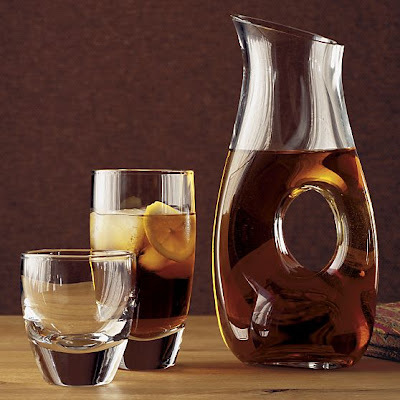 Bodum Ceylon Pitcher: Made of see-through plastic, this pitcher serves cold beverages at the barbecue and pleasantly warm tea at the fondue event. 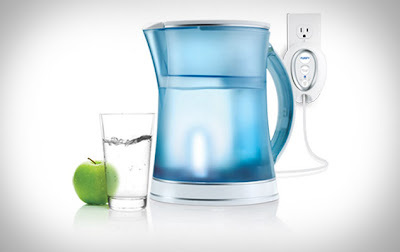 Restore Clean Water System: This filtration pitcher leaving you with nothing but pure and clean water. 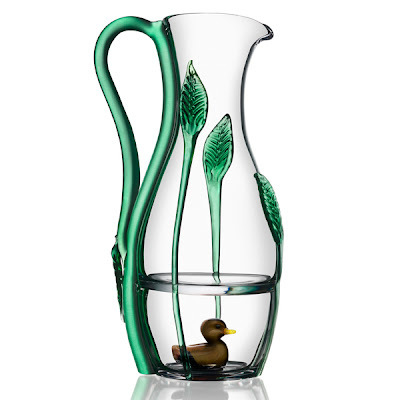 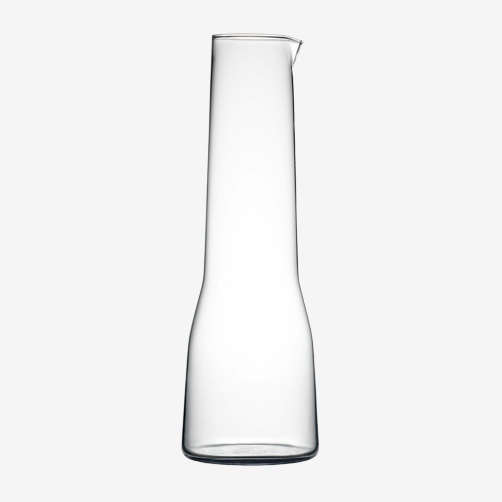 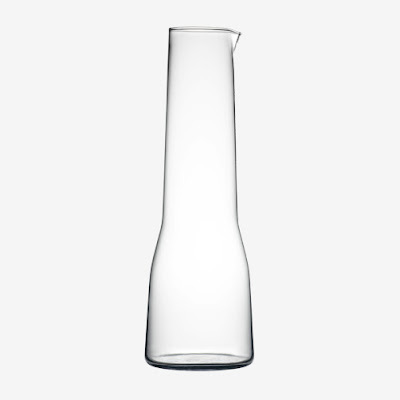 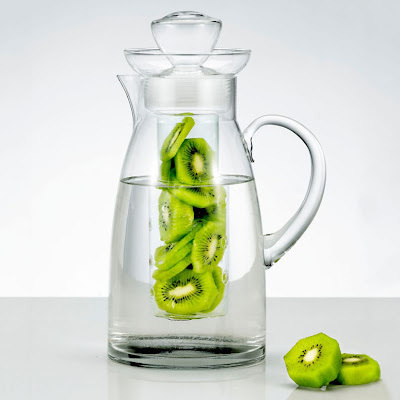 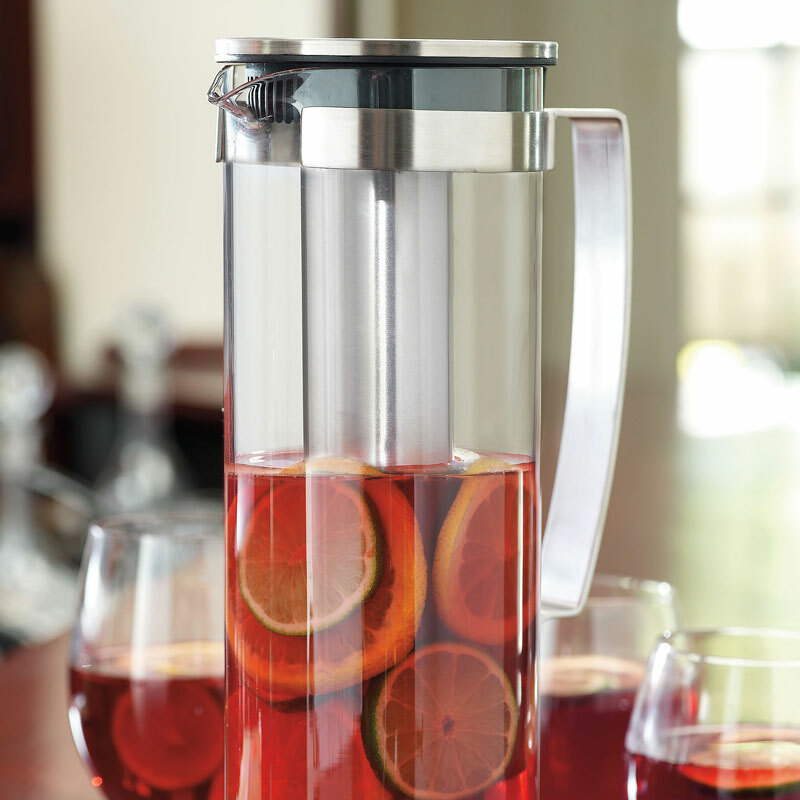 Artland Sedona Glass Pitcher: This handcrafted glass pitcher comes with a removable inner cylinder that holds fruits for adding extra flavor into beverages. 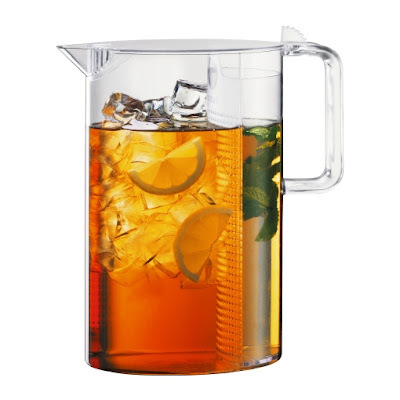 WMF Chill-It Pitcher: The WMF Chill-It Pitcher is an innovative solution for quickly chilling beverages without watering them down. 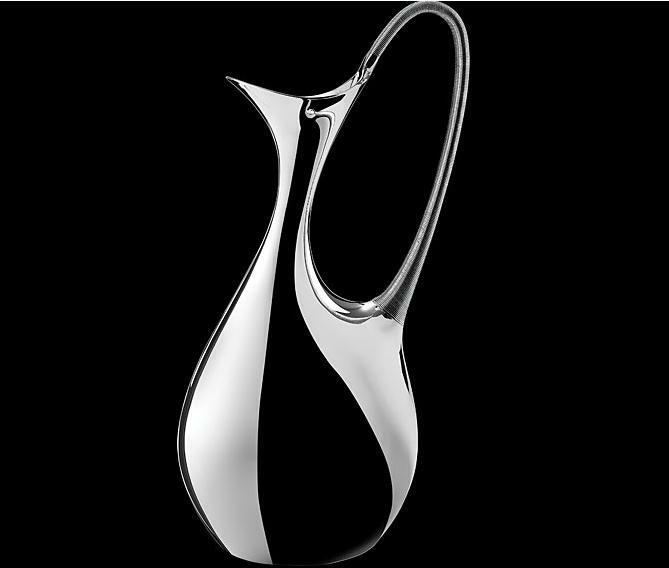 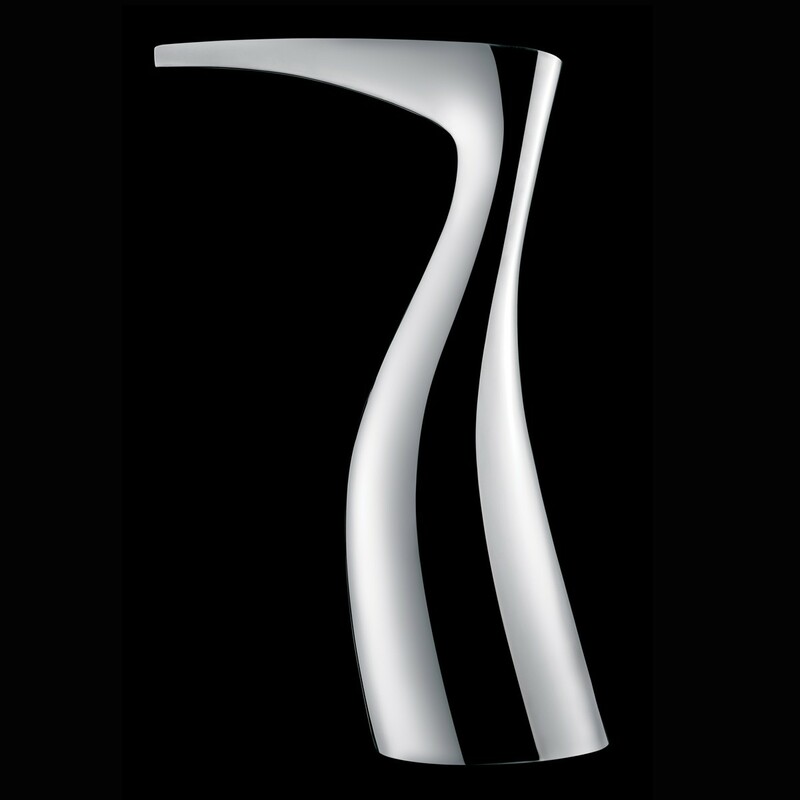 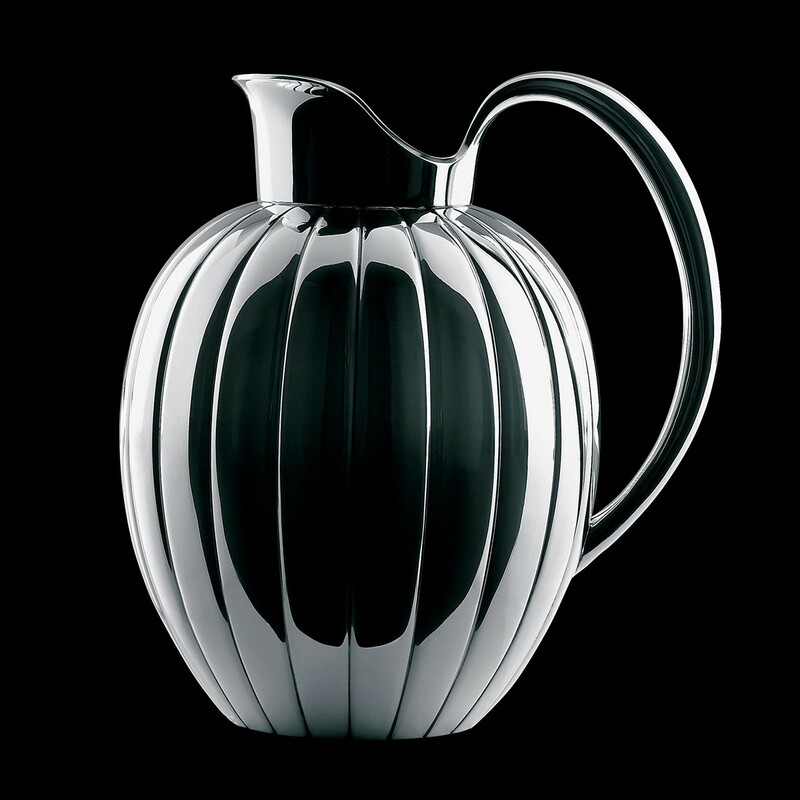 Pitcher by Koppel: Designed by Koppel for Georg Jensen Silversmithy, the handles of these pitchers resemble the look of the swan's long neck. 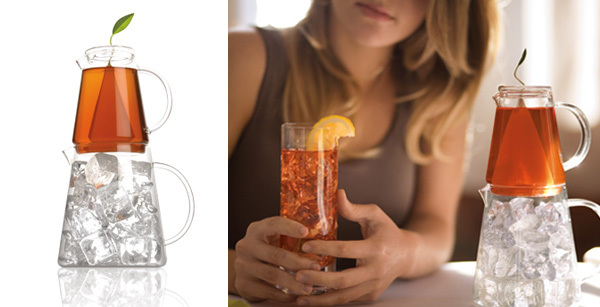 15 Creative Bottlecaps and Unusual Bottlecap Designs.